Bradley Cooper has blown up in the past few years. Ever since his great performance in Jennifer Garner’s TV Show, Alias; his time on Wedding Crashers starring Vince Vaughn, Owen Wilson, and Rachel McGowan, and finally, his big role in The Hangover franchise as well Silver Linings Playbook starring Jennifer Lawrence. After starring in a plethora of successful films, Bradley debuted directorially with A Star Is Born, starring himself and Lady Gaga. The Oscar-winning movie – while it didn’t receive the award for Best Picture – did blow the critics away and performed well at the box office. A consequence of fame and success is, of course, money, and according to multiple reports, Bradley Cooper is now swimming in it. A Star Is Born proved especially lucrative for the actor-turned-director. 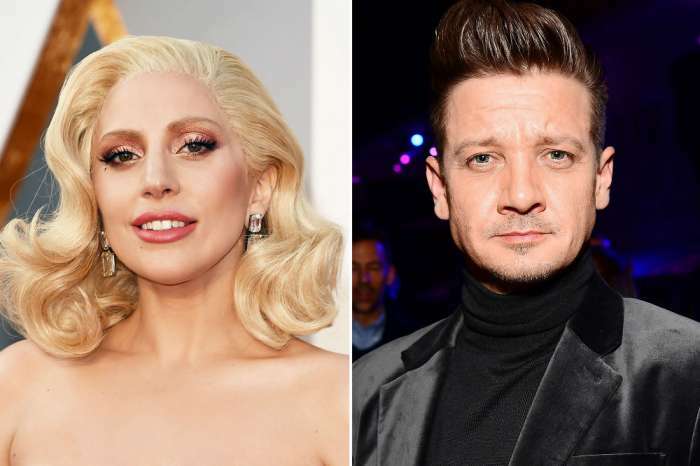 Box Office Mojo claims as of March 2019, the Lady Gaga-led movie has earned approximately $433,869,279 all around the globe. Moreover, the movie only cost $36,000,000, which means it scored a significant profit in total. Back in 2015, The Hollywood Reporter claimed that American Sniper and The Hangover movies earned him approximately $15-$20 million. Essentially, Bradley was already earning significant money before he directed A Star Is Born. In 2014 and in 2015, he earned $46 million and $41.5 million respectively. Forbes reports that Bradley made so much money in 2014 because of Guardians Of The Galaxy, American Hustle, as well as the film mentioned above, Silver Linings Playbook. The year after, he starred in American Sniper, Aloha, as well as Wet Hot American Summer. The star also made money from his production company which he shares with the director, Todd Phillips. 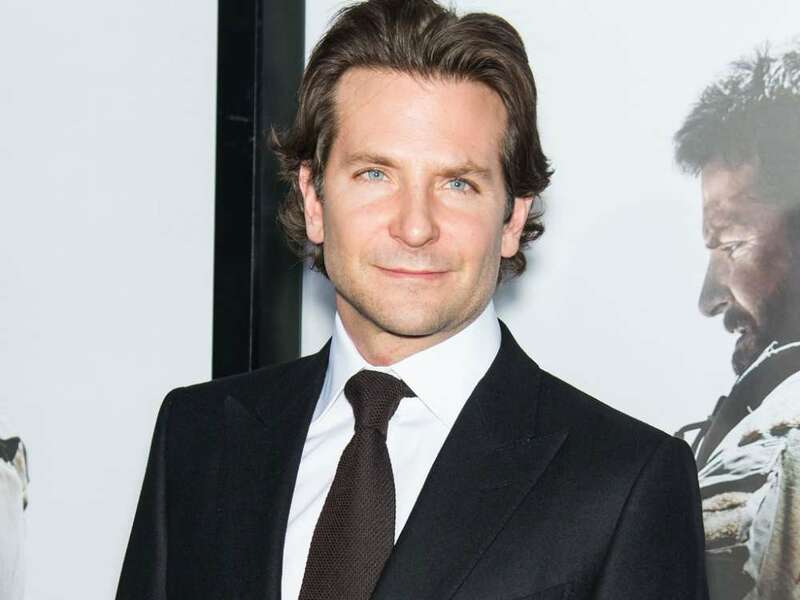 Although their reports are described by critics as mere estimations, Celebrity Net Worth claims Bradley is now worth $100,000,000. It’s clear Bradley is now one of the biggest stars in the world. He also has a child he shares with the supermodel, Irina Shayk. In past interviews, Irina explained that she really didn’t like the idea of showing the entire world goes on in their personal lives, especially regarding their newborn child.